Based upon more than 20 years of research by the Drug Resistance Strategies Project about why our youth use drugs, D.A.R.E. America collaborated with Penn State University and Arizona State University to create keepin’ it REAL, a state-of-the-art, middle school substance abuse prevention program. Grounded in cultural norms, the program teaches youth how to live drug-free lives confidently, drawing on the strengths of the students, their families, and communities. 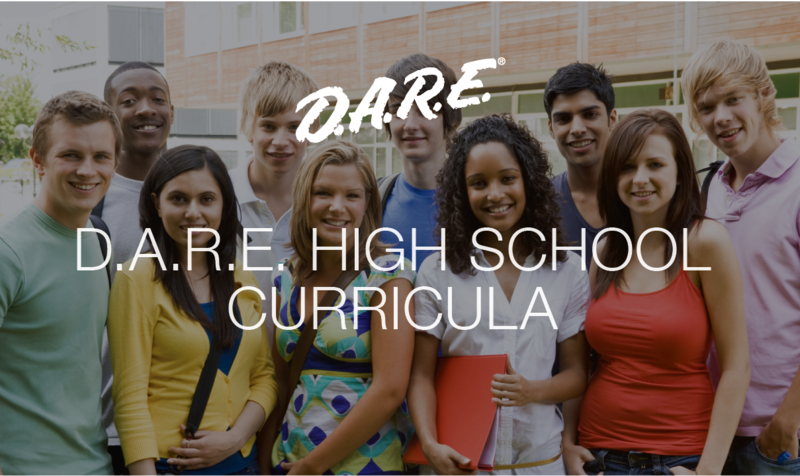 D.A.R.E.’s high school curricula program consists of three distinct modules that offer educators and law enforcement flexible and cost-effective options for providing students with relevant and timely information and tools to exercise responsible decision-making. The curricular components are independent, yet supportive of one another. The modules can be implemented individually, as companion pieces, or as a complete suite. 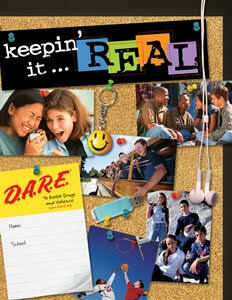 D.A.R.E.’s REAL Messages is a health and media literacy curriculum that reduces alcohol, tobacco, and other drug abuse. It promotes healthy and safe behavior by improving students’ abilities to analyze and critically evaluate the promotion of substance use in media such as social media, TV, print, and other forms. Designed for a high school’s general student body, myPlaybook is modeled after an evidence-based program that has been shown to reduce alcohol and drug use. 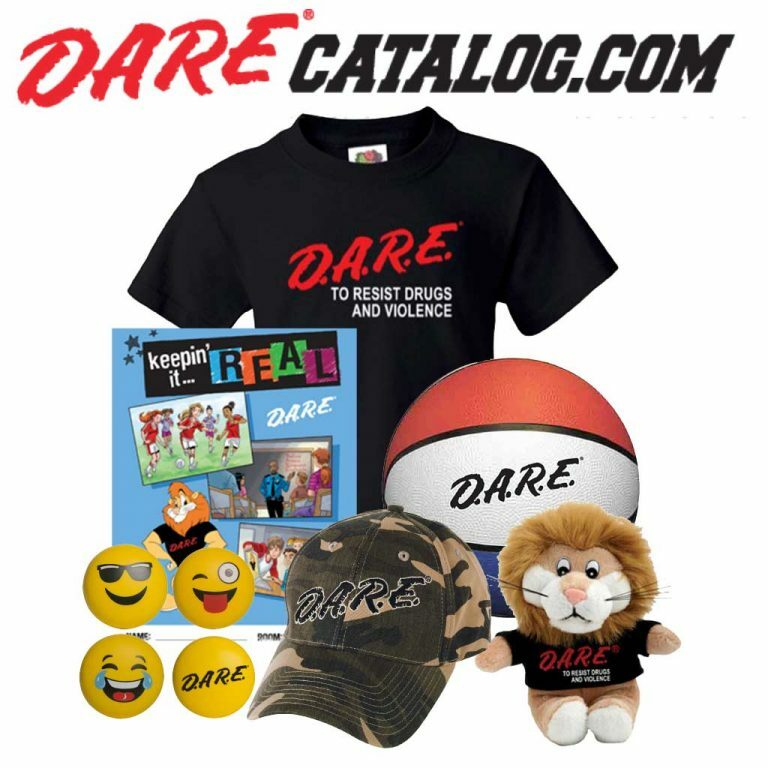 Created through an alliance between D.A.R.E.  America; Prevention Strategies, an official affiliate of the University of North Carolina; and REAL Prevention, myPlaybook has demonstrated truly exciting results! 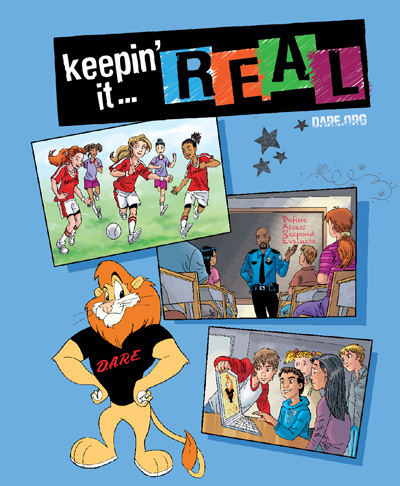 D.A.R.E.’s high school curricula also provide a unique Resource Packet for a high school’s homecoming, prom, and graduation seasons addressing underage drinking and providing guidance for celebrating safely. “Celebrating Safely” is the first entry what will become a library of D.A..R.E. high school standalone presentations.